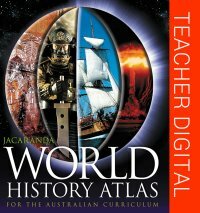 The Jacaranda myWorld History Atlas for the Australian Curriculum (Online Purchase) is a unique and innovative digital atlas which contains and enhances all the content ofthe Jacaranda World History Atlas. 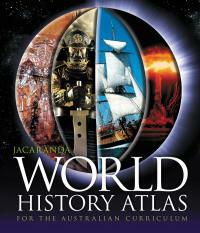 It offers a new digital experience, designed specifically for the History classroom and the Australian Curriculum. 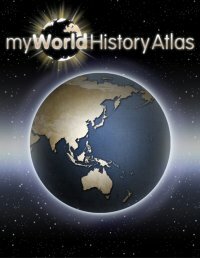 • students can explore an interactive timeline and globe to discover what happened in history and where and when, enabling them to draw conclusions about the relationships between key historical events from different periods and different regions of the world. 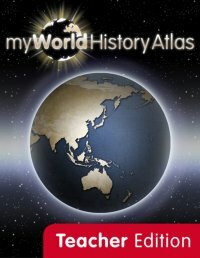 • students create their own personalised environment, adding notes, videos and images to their interactive globe, and publishing their case studies on www.myworldatlas.com.au or popular social networking sites.